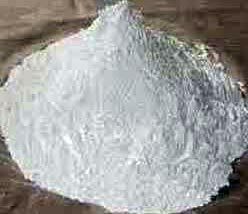 If looking for the finest quality Precipitated Calcium Carbonate, contact us! 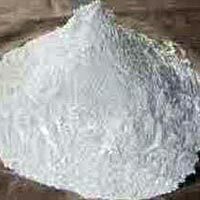 We are a trustworthy Manufacturer, Suppler and Exporter of Precipitated Calcium Carbonate from Rajasthan, India. 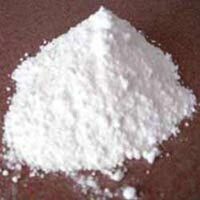 Ours is a white ultra fine crystalline powder having consistent particle size distribution and excellent dispersibility. It is extensively used in industries like pulp & paper, food, pharma, cosmetic and many more. In order to preserve its physical and chemical properties, it is packed in quality checked materials. We can cater to the bulk requirements as well assuring timely deliveries. Phosphate as P04 0.05 % Max. Sulphate as S04 0.02 % Max.